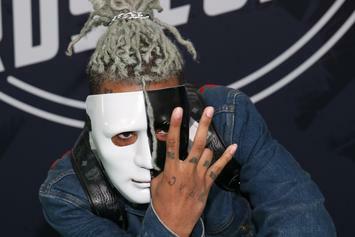 XXXTENTACION's 2017 project is now certified gold. 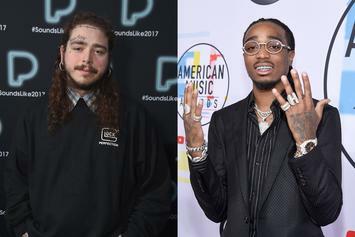 "Congratulations" are in order for Post Malone and Quavo. 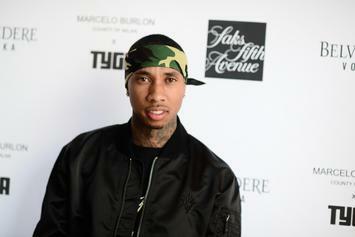 Tyga celebrates a new accomplishment with "Dip." How has this not gone Diamond yet? 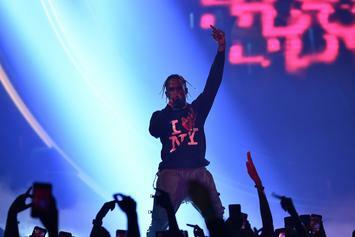 Travis Scott hits a new milestone for "Astroworld." 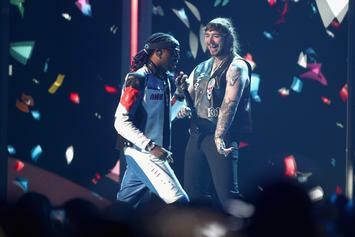 Quavo Aims For A Diamond Plaque With Post Malone's "Congratulations"
Post Malone and Quavo's hit record "Congratulations" goes 8x platinum. 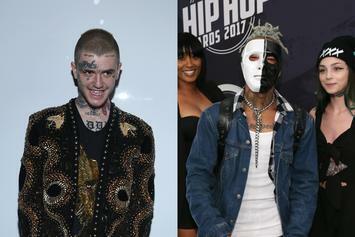 Lil Peep and XXXTENTACION's "Falling Down" has moved 500K equivalent units. 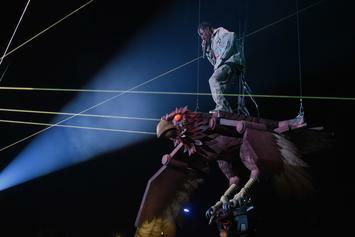 Mike Dean offers a visual reminder of his success with Travis Scott. Nicki Minaj's "Queen" hits a major sales milestone. 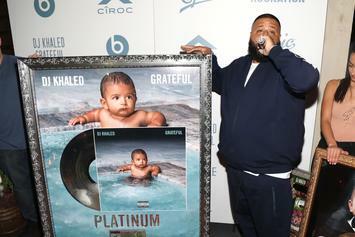 After moving over 500,000 equivalent album units its first week, the album has earned its plaque. 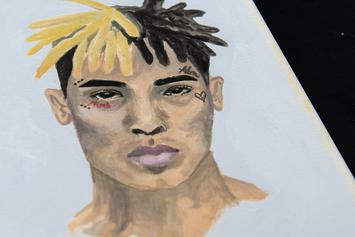 XXXTentacion's "SAD!" 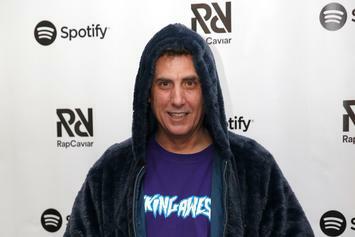 is still doing giant streaming numbers. 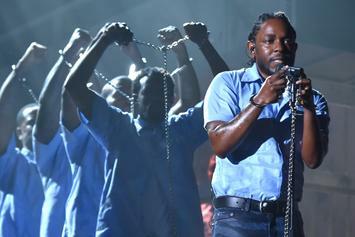 Is a platinum plaque forthcoming? 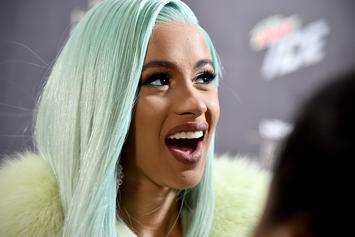 Cardi B's "Be Careful" is the Bronx rapper's latest platinum selling single. 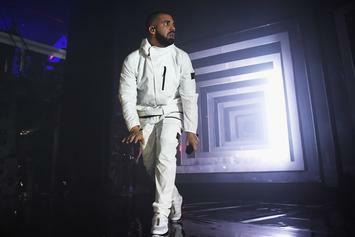 It only took Drake one day to go Platinum with "Scorpion." 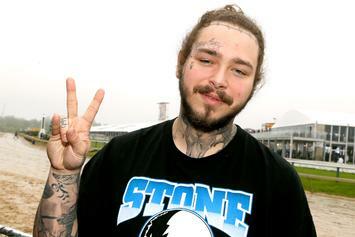 Post Malone and Nicki Minaj's "Beerbongs & Bentleys" collab is eligible for Gold in the U.S.
Just the 2nd artist in the "Digital Era" to earn the honor. 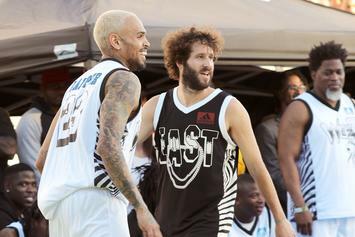 Lil Dicky and Chris Brown are celebrating with their brand new platinum plaque. 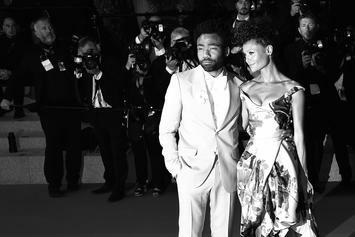 Childish Gambino nabs his first RIAA certification since "Redbone." 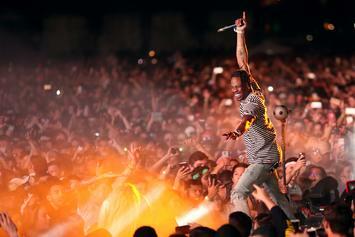 Travis Scott continues to find success. 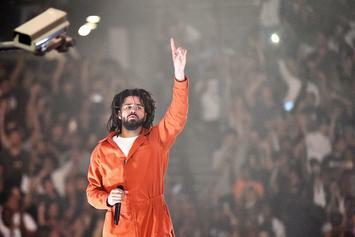 "KOD" is now a RIAA certified Gold Record. 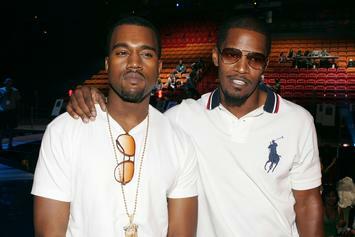 Does Going Platinum Still Carry The Same Weight? 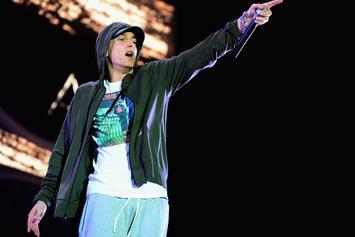 In this day and age, is going platinum still the same milestone it once was? 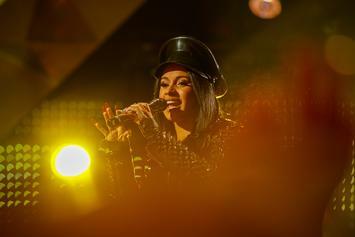 "Invasion Of Privacy" has gone Gold in under 24hrs. 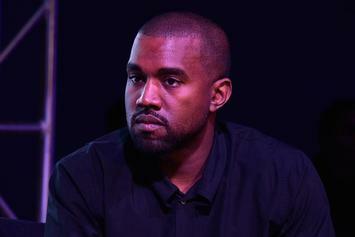 Kanye West's "Champions" is now a platinum-selling record, much thanks to its star-studded cast. 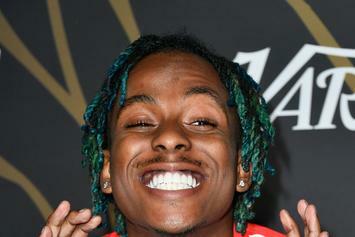 Rich The Kid's "New Freezer" has officially been certified platinum. 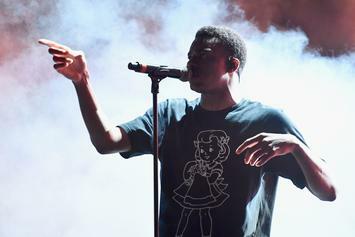 Vince Staples' "Norf Norf" earns a major milestone. 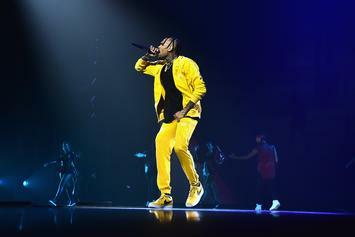 Chris Brown scores two new album milestones.